Give a hoot…get your kiddo this cute Owl themed toddler bag! 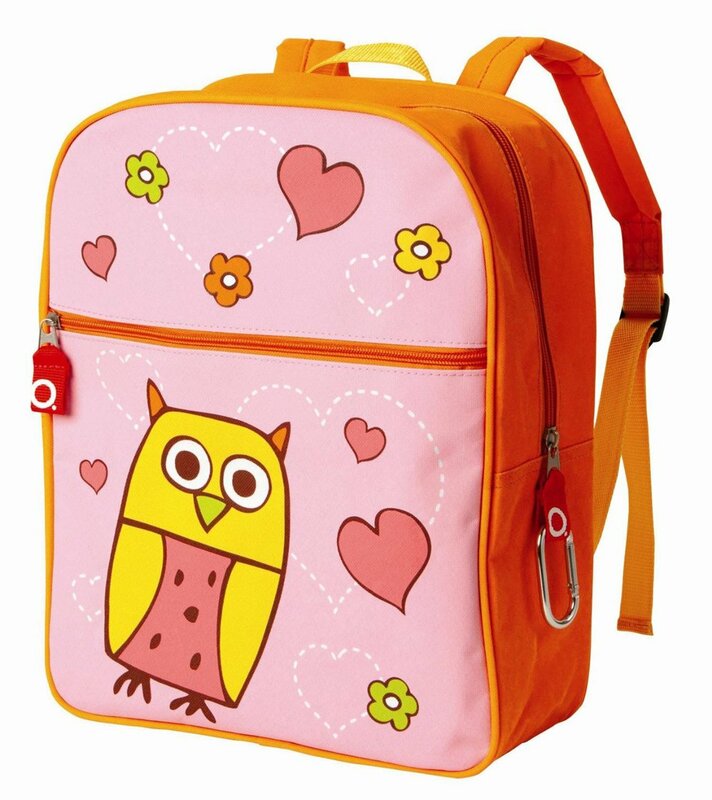 It features a pink & orange motif with adjustable straps, ideal for toting all that toddler gear. SugarBooger Owl Zippie BackPackBuy It!